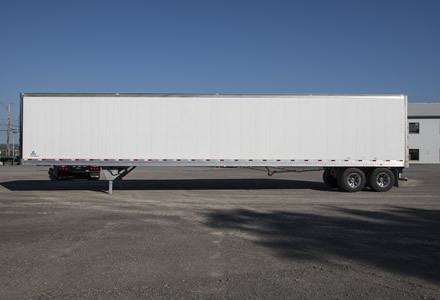 Looking for a Used Semi-Trailer? 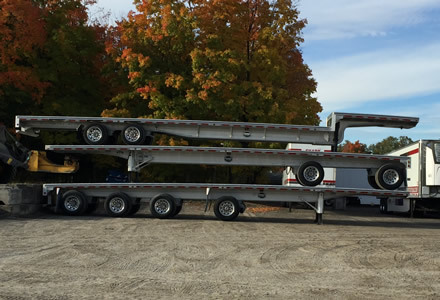 At Pierquip Inc, we carry different makes and models of new and used heavy trailers. We specialize in Hyundai Translead, MAC, Felling, Arne’s, Gincor, Wilson, Pitts and XL Specialized. 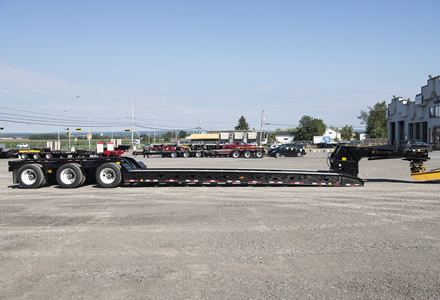 Please search our inventory specials, and contact us with any questions.